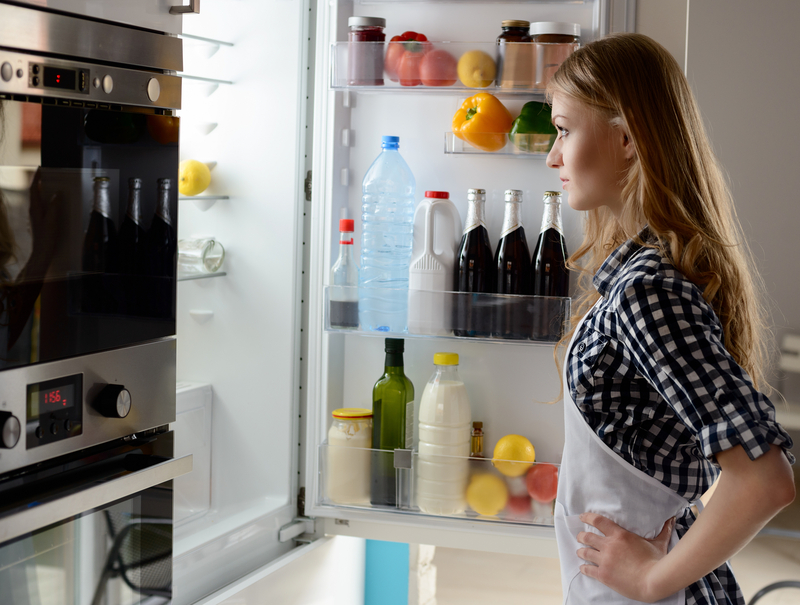 One of the most common issues that we see with refrigerators happens when the food you store inside it freezes; which can be very frustrating when it comes to dinner time! However, it is one of the easiest refrigerator faults to repair and has a number of simple explanations and DIY fixes that can be easily fixed at home, without the attention of a qualified specialist like ourselves! Is There Food Blocking the Vents? Before you attempt to check individual features of the machine, one of the most important factors to consider is the loading of your refrigerator. 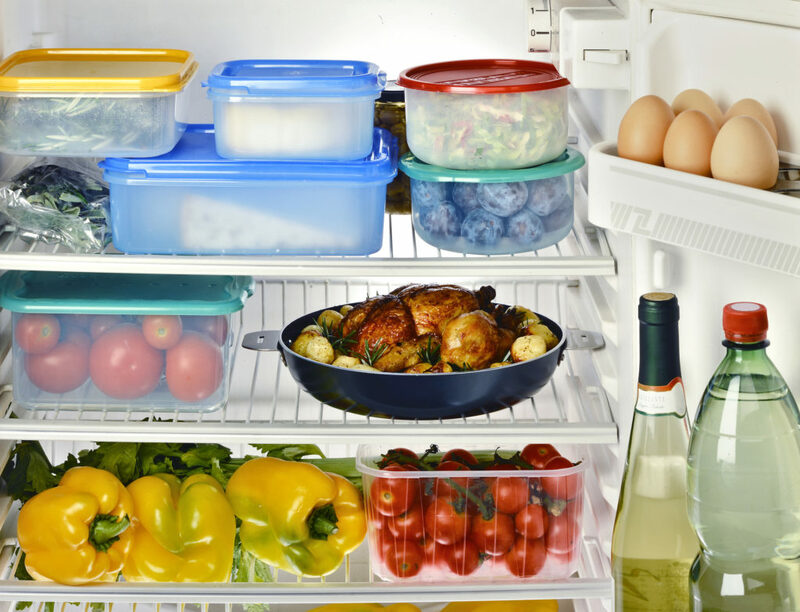 If the unit is overloaded or items are stacked on top of each other, it could block the vents inside the fridge and prevent air from circulating. This can hinder your machine when it comes to disposing of cold air and lead to a significant drop in temperature. In order to prevent this, take time to make sure that the unit is loaded properly and avoid stacking items next to the vents. Even if you don’t recall knocking the thermostat, you may have accidentally increased the temperature of your fridge whilst loading it. Not only can this increase the temperature in which your food is stored at, but can also has the possibility of spoiling your food. The ideal temperature for a refrigerator is around 1.6 degrees Celsius, but this may vary depending on the environment your appliance is placed in and the general temperature outside. If your appliance is situated against a wall, the condenser coils within the machine may become faulty and not function properly. This can lead to a temperature decrease within the unit and can be solved by ensuring that your fridge is a suitable distance from the wall. If there’s a fault with the seal on the door to your refrigerator, it may cause the temperature inside to become unregulated. You can test this by checking that the area is free of obstructions and looking at the seals around the edge of the door. Some newer models of refrigerator may have an electric control board – the section of your machine which controls the functions. These control boards contain sensors which are connected to the fresh food and freezer compartments, and operate the defrost settings. In order to repair a fault with the main control board, you may need a specialist to diagnose where the fault is occurring and how to fix it. Alternatively, you can consult the manufacturer’s guide for testing the sensors. As you can see, there are a variety of faults that can contribute to your refrigerator unintentionally freezing food. If you have tried all of these options and still can’t find the problem with your unit, it may require the attention of a specialist appliance engineer. To find out more, call us today or book a fridge freezer repair appointment online.